As you may have noticed, Little M. and I have been learning all about outer space the last few days (and we are going to continue into next week). Yesterday I posted our Meteor Stamping Process Art Activity, if you want to check it out. Today I'm going to show you our Paper Plate Sun and Planets Craft. Paper plates are a great material for this craft; not only because they are already round like the astronomical bodies themselves, but also because they give the finished product a little dimension, which is nice. Before we began this activity we read Our Solar System, which includes fun facts about the sun and planets. 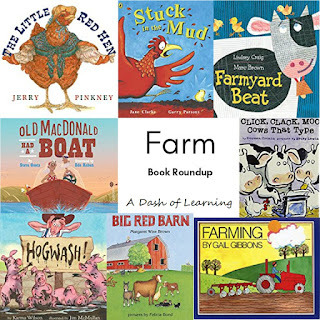 If you are interested in all of the books we read this unit, check out our Roundup of Children's Books About Space. 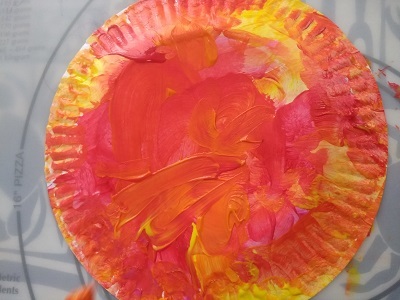 I asked Little M. if she was interested in coming to the dining room table (where we do most of our arts and crafts) to paint a sun. She enthusiastically agreed. I asked her what colors would be good to paint the sun. She choose yellow, red, orange, and pink. We poured the paints she choose and she set to work making her sun, solar flares and all. 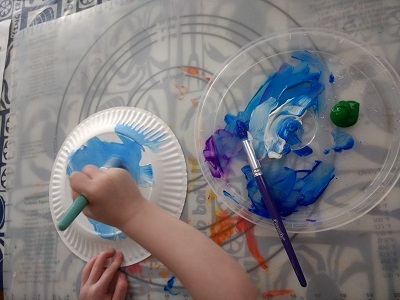 Initially, I had planned for this to be a quick one and done craft activity, but when Little M. began coming up for ideas for the planets I handed over more paper plates and helped her pour various colors of paint to match. She made Jupiter, Saturn, Neptune, Uranus, and Mars. As she painted them, she narrated her activity, telling me about all of the geological features of each planet (from all of the books we've been reading) such as Olympus Mons (the giant volcano on Mars) and the Great Red Spot on Jupiter. Your child could make an entire solar system if he or she wanted to! Additionally, do not feel as if you need to limit your child's creativity to stars and planets in which you (and they) are familiar. 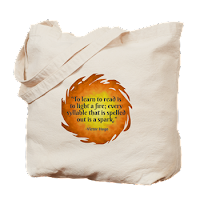 If they are so inclined, allow them to create novel imaginary worlds with their paintbrush. There is really no limit! 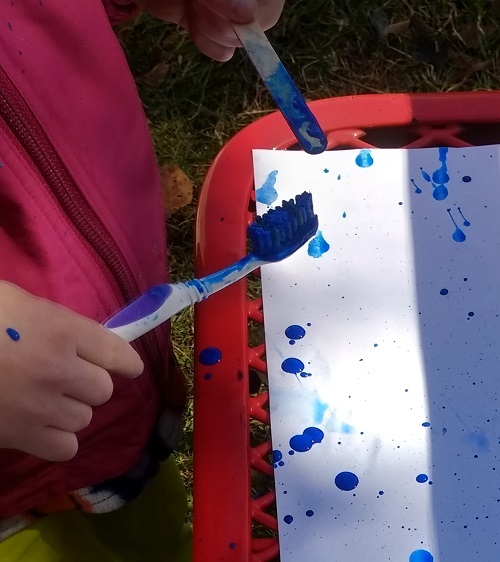 Younger children could write (or trace) the names of the planets and stars they create (or the letter they begin with) on the back of the paper plate. Older children completing this activity, could research facts about the stars and planets they create (or if the planets are imagined, the child could come up with fictional sentences or paragraphs about their creations) and write them on the back of the paper plate. Need another paper plate craft? Check out our Paper Plate Umbrella Craft. 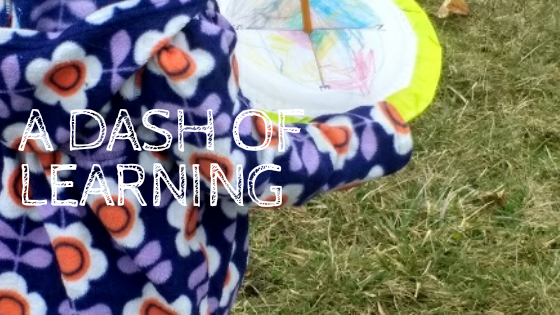 Thank you for for visiting A Dash of Learning and reading our Paper Plate Sun and Planets Craft! 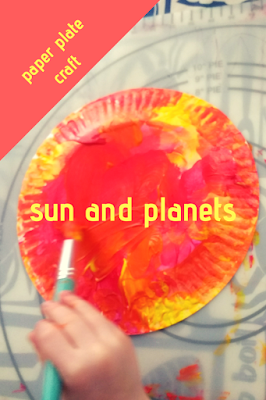 If you enjoyed this solar system paper plate craft feel free to share this activity with your friends on social media or leave a comment below. We'd love to hear from you! How do you learn about the solar system with your little ones? Do you have a favorite paper plate craft?